Home>New Songs>mikey100k Songs> Mikey100K Delivers His Latest Track "Hurt Like This"
Mikey100K is back with his new song, "Hurt Like This." Mikey100K has been showing an extreme amount of growth and maturity with every single one of his releases. He made his debut on HNHH late last year with the release of his track, "Family Ties." As he continued to drop collabs and singles, he came through with his EP, Who Needs Friends? and more recently, he blessed us with his project, always & 4rvr. Without wasting much time, Mikey100k blesses us with another new track titled, "Hurt Like This." 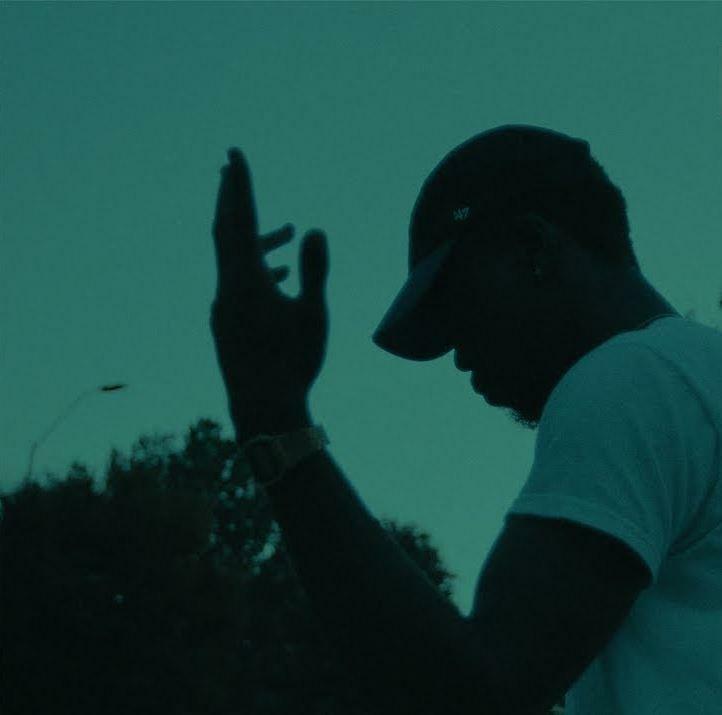 Mikey100K is back with his latest effort, "Hurt Like This." CashMoneyAP sets the tone with his production before Mikey delivers a mellow, melodic effort that details the pain one goes through during a devastating heartbreak. Mikey100K also delivered a set of visuals for the song which was shot and edited by jk media. J.I.D & J. Cole Lay Down A Lyrical Massacre On "Off Deez"
SONGS Mikey100K Delivers His Latest Track "Hurt Like This"